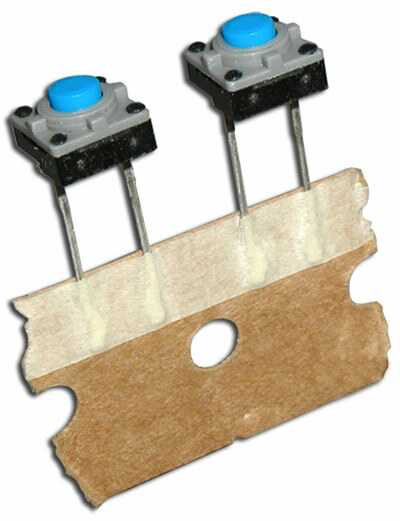 The CR1104S Series tactile IP65 switch is in ammo packaging for ease of use. This process sealed momentary switch offers packaging in three different quantities. Actuation force choices are 200gF and 260gF with actuator travel of .30 or .2mm. 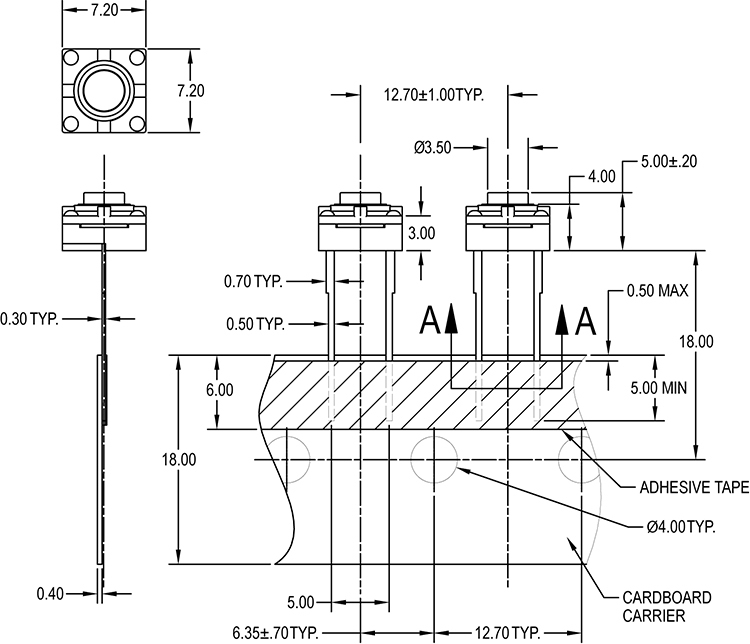 Actuator length options for the sealed tact switch range from 4.3mm to 7.0mm.